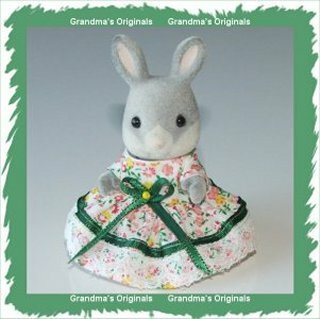 Enjoy browsing my archive pictures of garments I have made over the years. 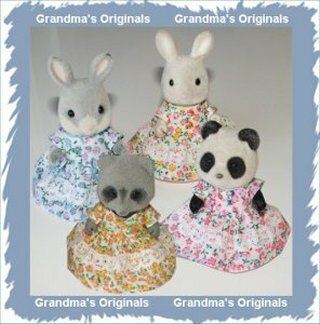 These garments are currently not on sale but almost all of them can be made to order. 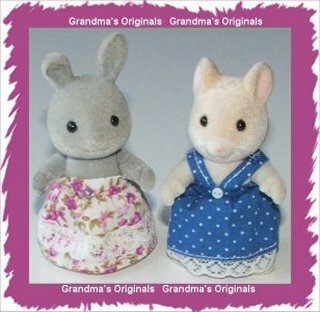 Some of the fabrics are no longer available or were limited editions, but similar or contrasting fabrics will be used. 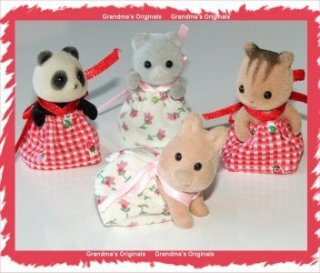 Whilst still creating/selling, I hope to daily load my creations and try to categorise them as best I can. 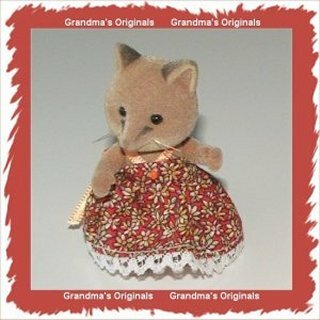 This will take some time as I have hundreds of pictures to sort through, so revisit regularly to see what's new! 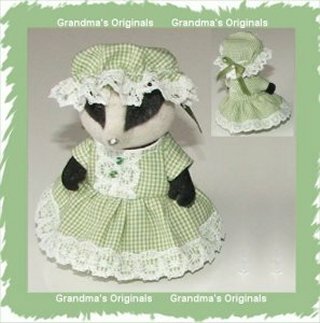 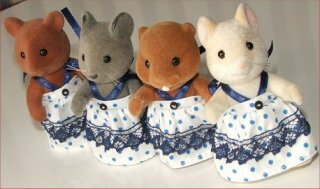 I have found that the regular sized daughter dress sometimes fits the smaller mums such as Hamster, Thistlethorn Mouse, Waters Beaver, Hedgehog so if unsure ask a question email. 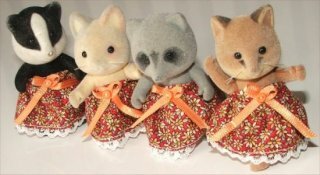 Request a quote if you want to purchase some of these itemsemail . 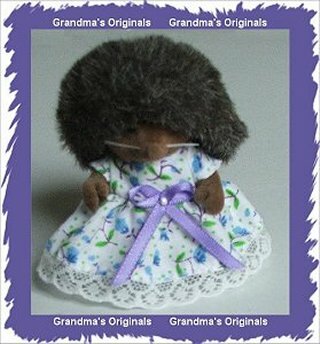 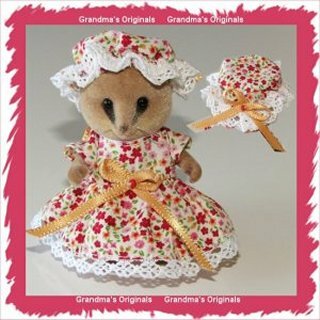 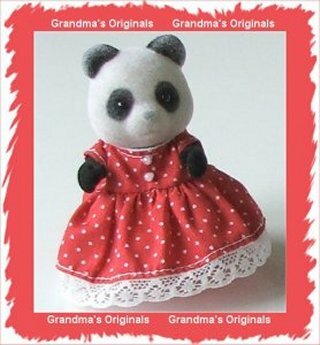 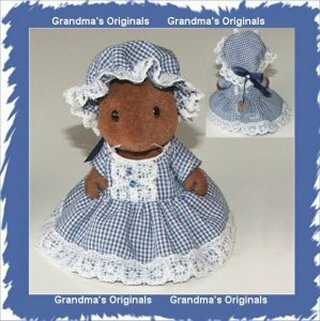 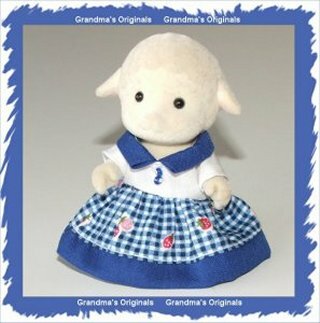 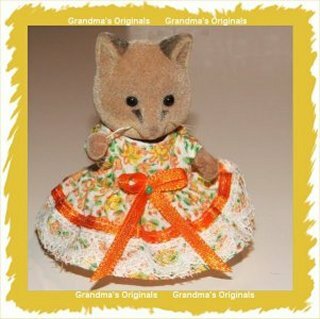 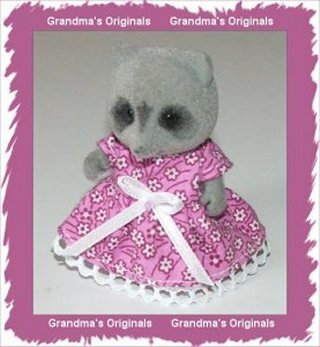 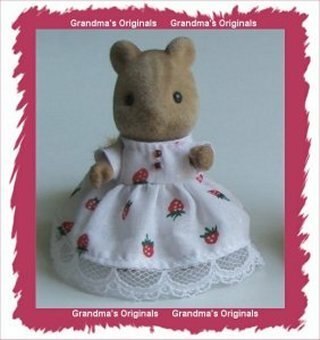 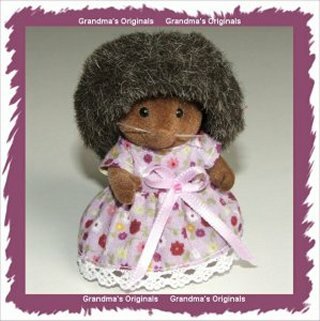 All Material including Graphics are Copyright © grandma'soriginals.co.uk, 2006 onwards1. 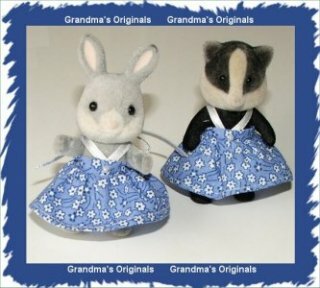 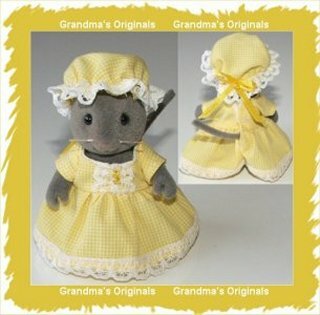 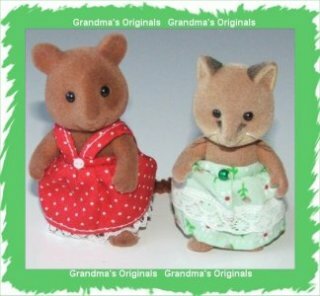 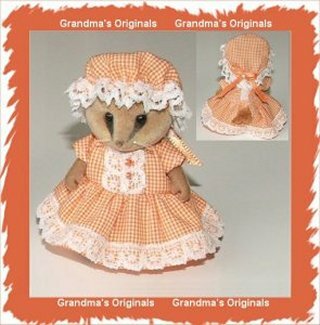 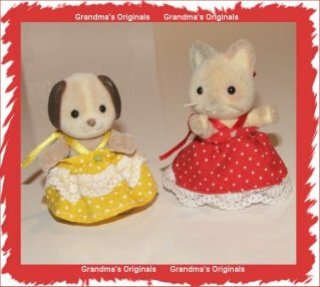 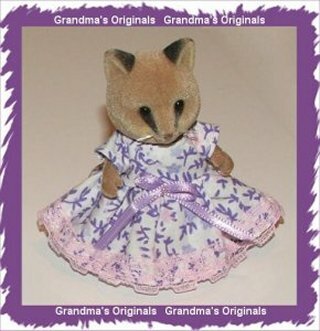 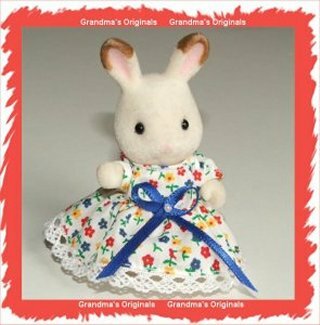 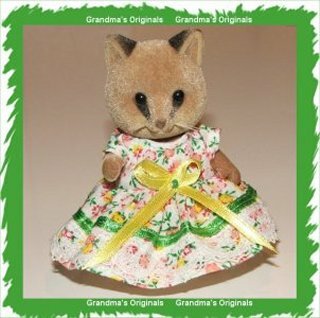 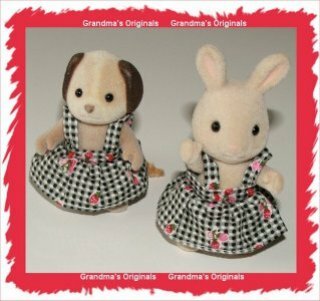 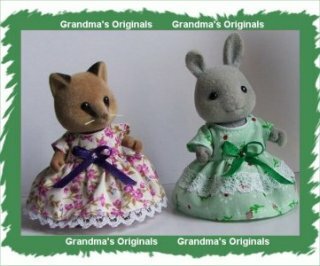 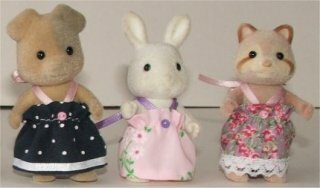 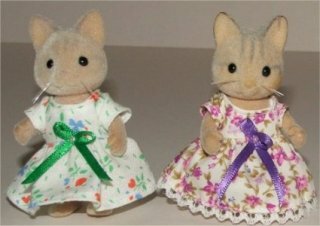 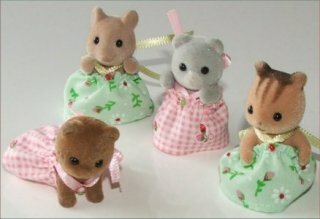 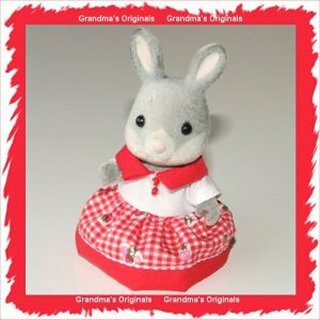 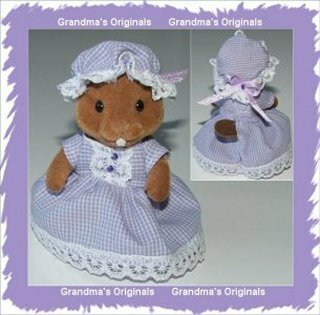 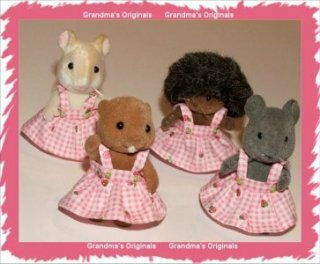 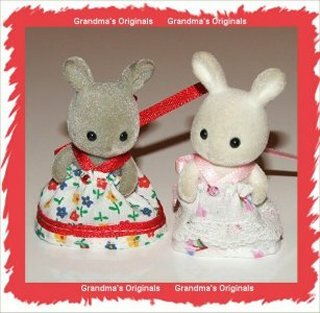 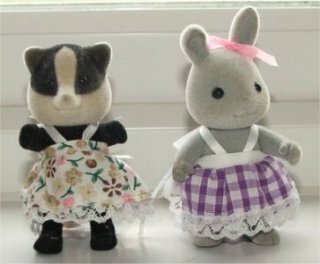 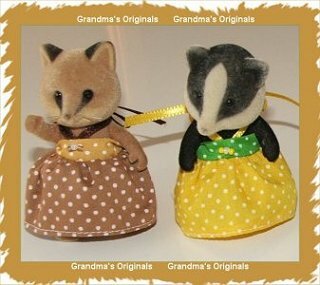 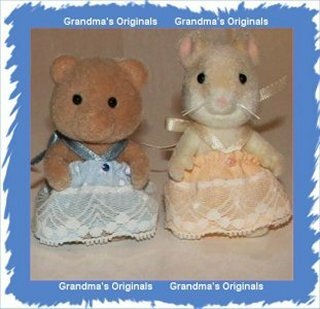 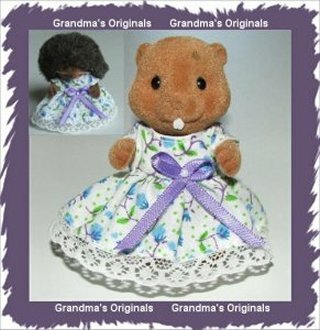 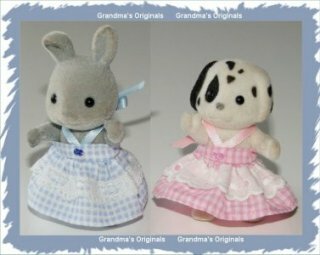 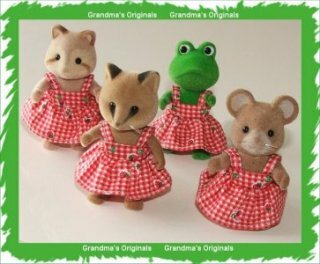 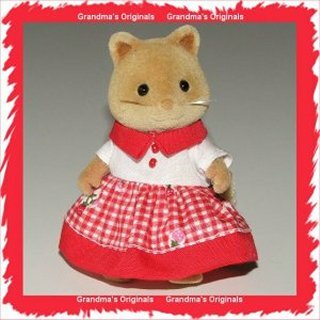 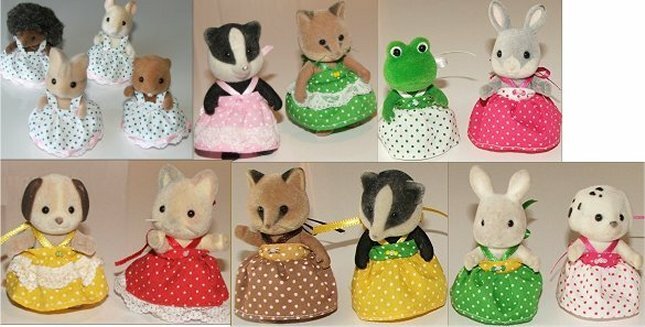 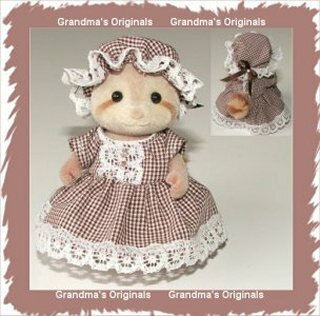 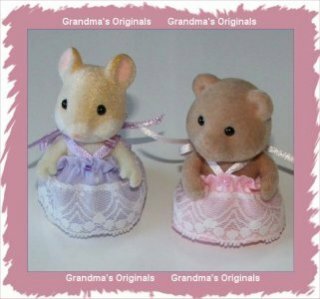 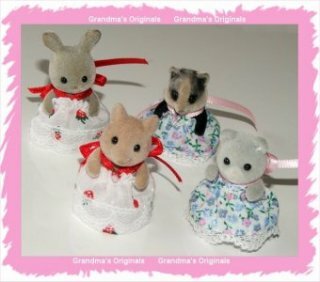 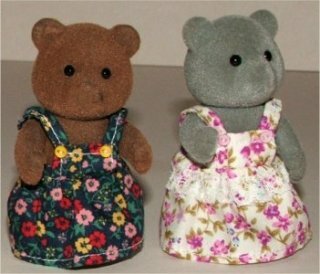 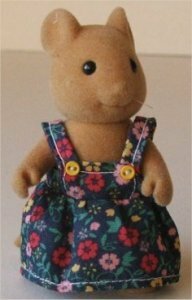 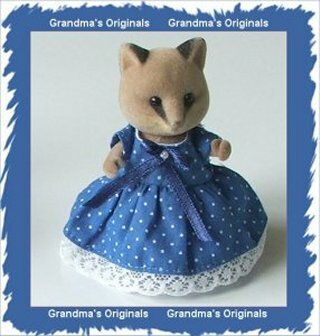 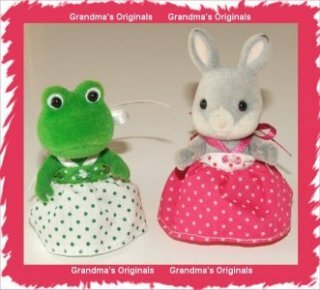 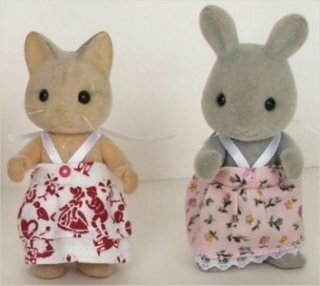 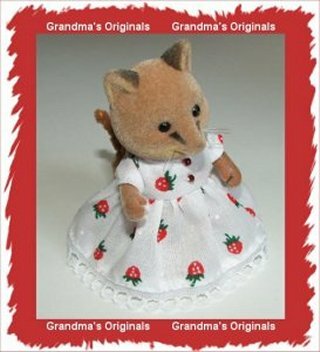 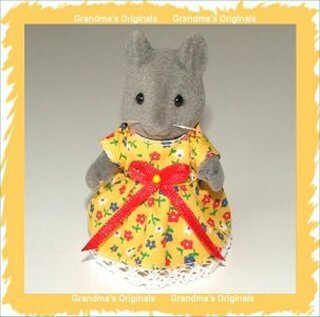 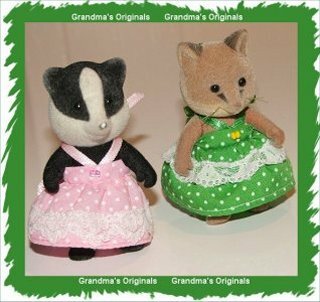 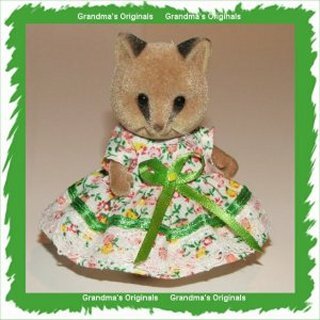 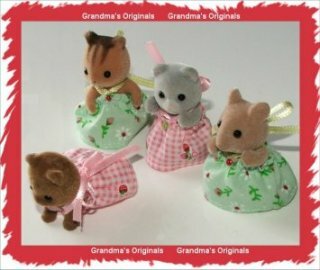 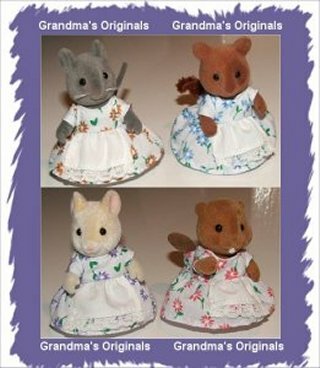 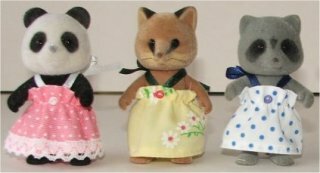 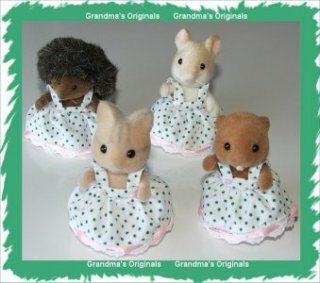 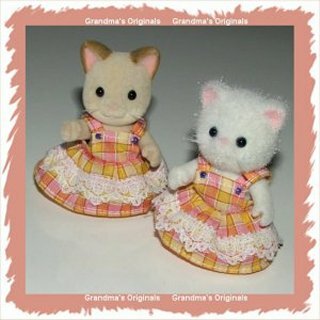 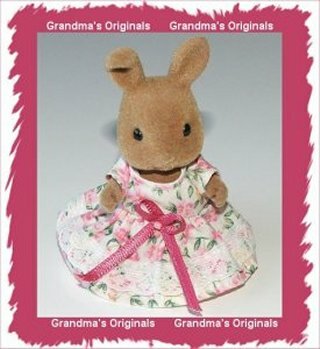 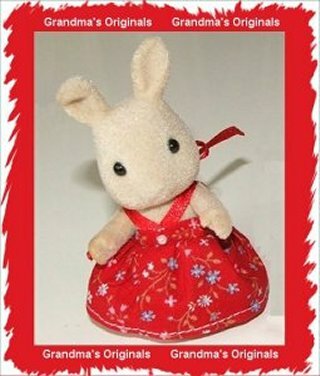 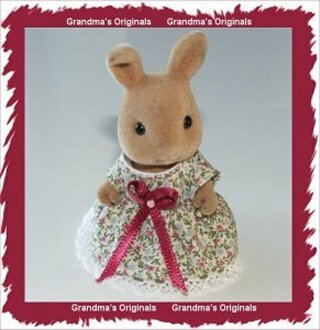 This website is for Collectors of Sylvanian Families, Calico Critters and 1/12 scale dolls clothes and is not affiliated in any way with their distributors. 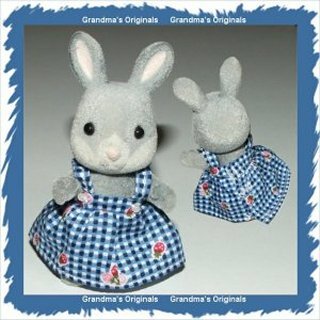 Zapf® is a registered trademark owned by Zapf Creation Ag, Max Zapf.